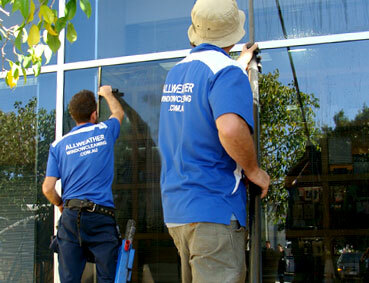 Your Window Cleaning Specialists in Perth. 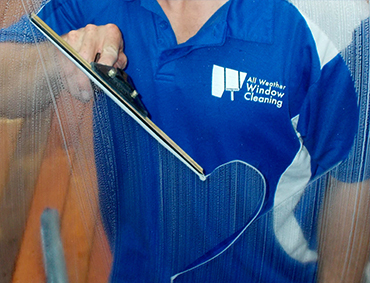 If you’re looking for a window cleaning service that’s professional and well-priced, then keep reading! 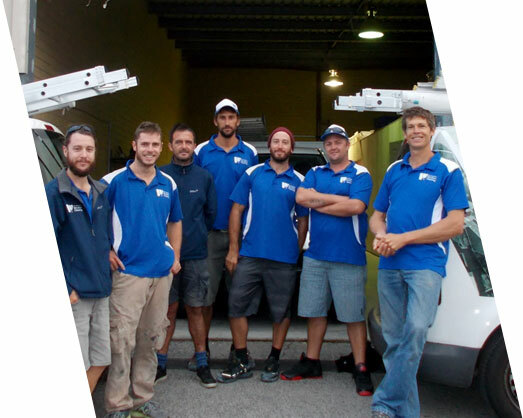 As professional window cleaners, we’ve made it our business to know the right products and techniques to get your glass back to its sparkling glory, and we expect no less than courteous, punctual and efficient service from all our uniformed crew. 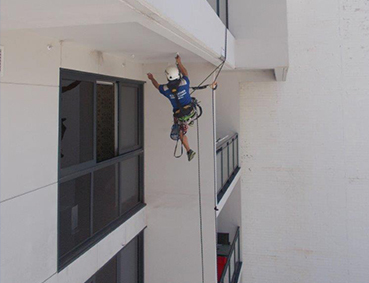 Whether you’re looking to have your home windows cleaned, or need to give your commercial property a facelift, we pride ourselves in being able to clean any type of glass, no matter how easy or difficult it is to access. 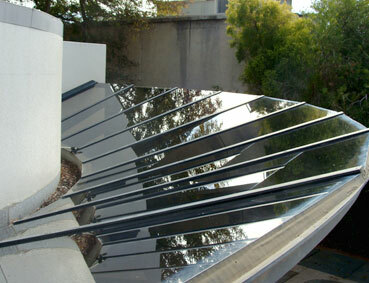 Our experience includes homes, pool and balustrade glass, show homes, shopfronts, warehouses, multi-storeyed buildings, high-rise apartments and tricky facades. 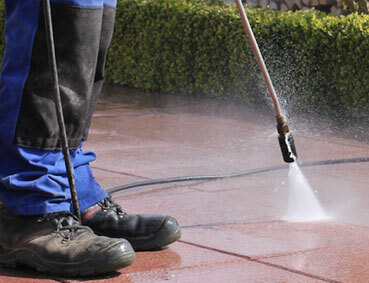 We determine the best and safest method of cleaning – whether it is ground work, supply and operation of a Cherry-Picker (EWP) or rope access for tricky work, and execute the work to the highest of standards. 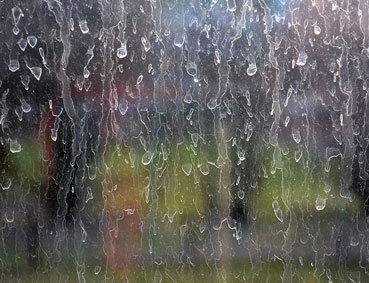 Why not try our online instant quote, or give us a call today for a free estimate on your next window clean.